How great would this set be? How about we start a thread to convince Funko to make these? Eduardo could be a "double size Dorbz! I would totally be in for these! Fun show with lots of characters they could do. Assuming you only get three characters like with the recent HB and Rugrats releases which ones would you choose? I am in for these as well! I love the show and the wobblers. I would be happy to have this happen. 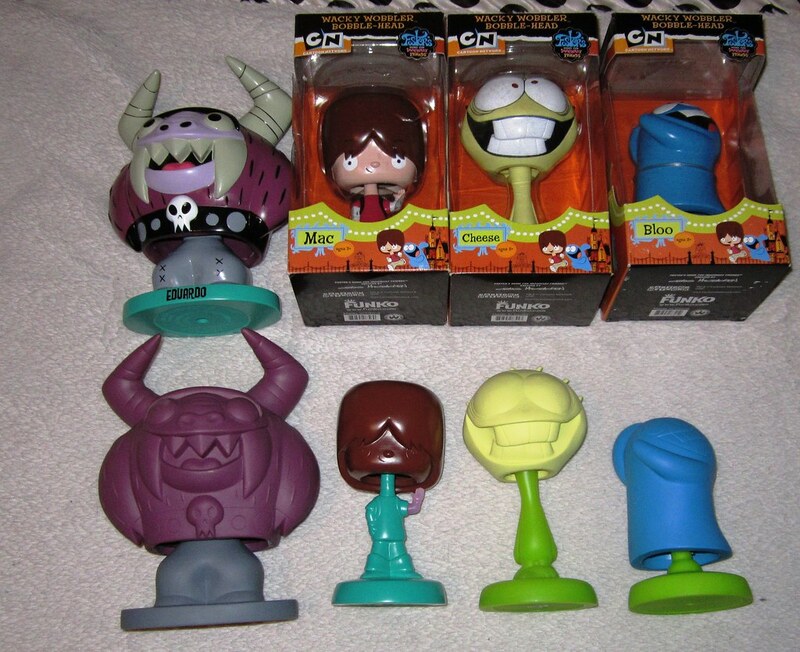 I would LOVE to see Fosters Dorbz! That would be amazing!!! That would be a cool set! [quote="kevinbuddha"]How great would this set be? How about we start a thread to convince Funko to make these? Eduardo could be a "double size Dorbz! OMG YESSSSSSSSSSSSSSSSSSSSSSSSSSSSS I loved this cartoon!! BLUE!!! BLUE!! BLUE!!! Really? this is all the posts this idea gets? I figured this was such a great show and has such great characters that it would be a crowd favorite. kevinbuddha wrote: Really? this is all the posts this idea gets? I figured this was such a great show and has such great characters that it would be a crowd favorite. I guess people just don't want Dorbz of Foster's characters? I think this is a very cute idea!! Maybe make him look like he's squatting? 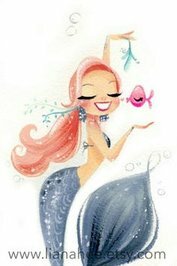 I think Dorbz & Pops both would be cool!! I love this idea! 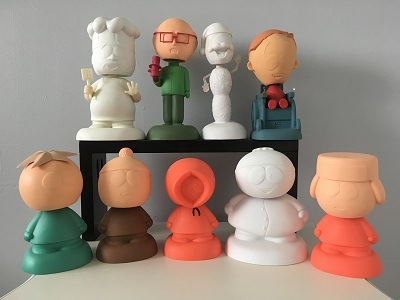 They would be so adorable as dorbz! icemanfan44 wrote: I love the show and the wobblers. I would be happy to have this happen. OMG I didn't even know they were avilable as wobblers...those are adorable. Man I really gotta get on it with these collections. 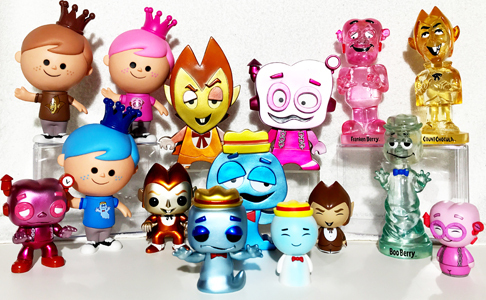 due to the show getting canceled right as the production was to start; only 24 of each were produced except the glow in the dark Bloo which had been made for SDCC. Ironically the GID bloo is the most common at what I believe was 144 made. It's a crazy notion to think 144 bloos are "common". 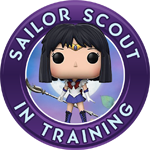 It is crazy to think that Funko did not release the set anyways. 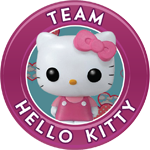 The popularity of the show would resonate with kids for a very long time, plus there was another source of video called DVD. It broke my heart when I realized these were never fully produced. they are some of my favorite looking wobblers. I would support Dorbz of these. Or even the original wobbler. This would be an amazing line!!!! Reading all of the comments just made me really really heart achy....i hope there's a chance it can be revived. 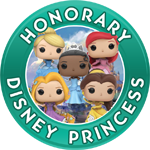 I have learned anything can happen around the funko parts!